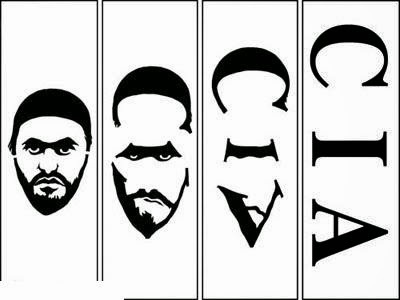 From the "Lavon Affair" to Al Qaeda to Hamas and The Islamic State (IS), I want to examine the connection between the Western Intelligence community (CIA, MI5, Mossad and their allies in the Middle East like Saudi Arabia, Turkey, Qatar) and alleged "Arab Terrorism", "Arab Spring" etc. 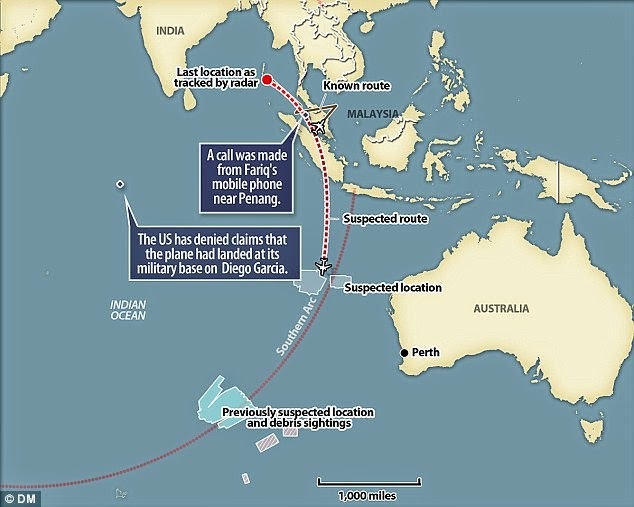 Missing Flight MH370 and the Diego Garcia Military Base. Stationary Earth Quotes in nice little sections for easy look up. Click the link in the title for the thread or the section links below. "In our country, the struggle of the oppressed people is guided by the SA Communist Party and inspired by its policies. We communist party members are the most advanced revolutionaries in modern history. The people of South Africa, led by the communist party, will destroy capitalist society and build in its place socialism. One must be a revolutionary… not a reformist...."
Truth seekers investigate history with an unbiased, unemotional approach. 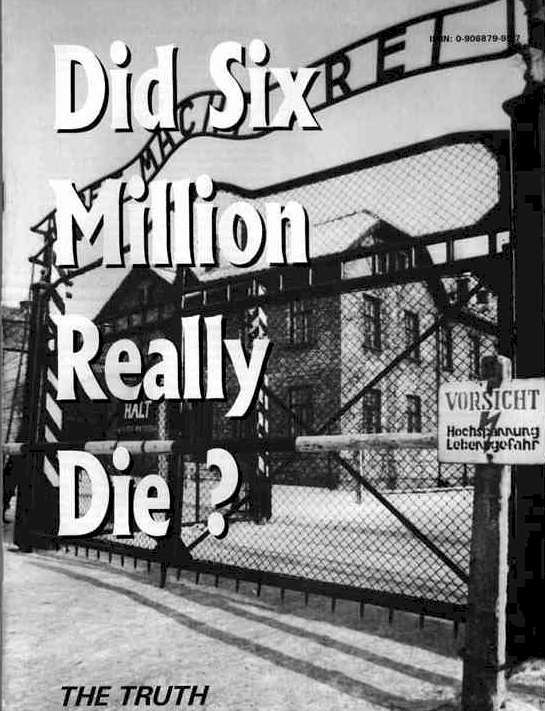 I recently started investigating the mainstream holocaust account, and was not impressed with the evidences that hold it together. Fantastic sermons from the folks at Grace Life Pulpit. We can no longer rely on mainline 911 'truthers' for correct info. It seems that the movement has been infiltrated from day 1 by the likes of Steven 'Los Alamos' Jones and possibly others. There is a great deception coming that will cause atrocities across the world. The so called 'Noahide Laws' are a talmudic trap set to kill Christians. Please share this video series on Christian forums and be a strong watchman. 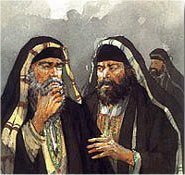 Beware the leaven of the Pharisees. So.....a quick U.N. resolution....some sleight of hand political waffle, and before you know it, another manufactured war. No talk, no debate....not even time for the protesters to take the streets this time. The NWO has got this warmaking thing down to a very quick and easy process. On March 19, 2011 U.S. and British forces acting as the U.N. 'coalition' fired over a hundered Tomahawk cruise missiles.Just the cost of the missles alone was approximately US $84,560,000. The cost in lives will be priceless. We have a thread on our open forum to discuss the issue from a Christian perspective. One of the biggest issues that seems to cause division between Christians is endtimes positions. It's a pity because I dont think this topic is a DIRECT salvation issue although groups with certain views are left open to deception by men. After I read the bible (having not been churched in any way) I found it surprising when I joined Christian forums to find so much talk on a pre-trib rapture and a future Earthly literal millenial Kingdom of Christ on Earth. I found these ideas foreign and unscriptural. Join us in our End Times / Bible Prophecy section to discuss the various positions. Amillennialism - Christs Kingdom was ushered in at His first coming and the '1000 years' is a symbolic number. PRE-Millenialism - Future Earthly literal 1000 year reign on Earth by Christ from Jerusalem. Post Millenialism - A '1000 year' golden era dominated by Christians on Earth will be followed by Christs return. The Anti Defamation League was created in 1913 by a Jewish freemasonic organisation called B'nai B'rith. The ADL is a zionist front and a tool used by the global elite with the intention of destroying societies based on Christian morals. At this moment in time, the climate of socialism that has enveloped the 'free' world thanks to the ADL has moved us from an era of relatively mild 'political correctness' into an extremely dangerous era of 'hate crime' laws that reminds one of Orwell's '1984'. With the terrible events in Japan yesterday, my mind went back to a thread I made recently on the U.S. superweapon H.A.A.R.P. Japan Earthquake - More HAARP Madness? Is this the elite starting their own endtime hoax? Or even fulfilling prophecy? (Luke 21:11) And great earthquakes shall be in divers places, and famines, and pestilences; and fearful sights and great signs shall there be from heaven. I'm praying for the people in Japan, such nice people, and any other areas affected...who are in the middle of this horror. And more waves to hit Hawaii, Phillapines, Chile, Mexico, New Zealand, Australia etc. One of the biggest lies ever foisted on human kind. The moving Earth deception. Find out the truth about God's creation. 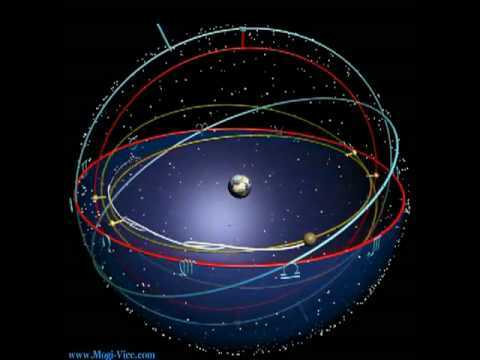 The totally fixed and immovable Earth. Psa 93:1 The LORD reigneth, he is clothed with majesty; the LORD is clothed with strength, wherewith he hath girded himself: the world also is stablished, that it cannot be moved. "The drive of the Rockefellers and their allies is to create a one-world government combining supercapitalism and Communism under the same tent, all under their control.... Do I mean conspiracy? Yes I do. I am convinced there is such a plot, international in scope, generations old in planning, and incredibly evil in intent." Congressman Larry P. McDonald, 1976, killed in the Korean Airlines 747 that was shot down by the Soviets. "We are grateful to The Washington Post, The New York Times, Time Magazine and other great publications whose directors have attended our meetings and respected their promises of discretion for almost forty years. It would have been impossible for us to develop our plan for the world if we had been subject to the bright lights of publicity during those years. But, the work is now much more sophisticated and prepared to march towards a world government. The supranational sovereignty of an intellectual elite and world bankers is surely preferable to the national autodetermination practiced in past centuries." David Rockefeller, founder of the Trilateral Commission, in an address to a meeting of The Trilateral Commission, in June, 1991. "In the next century, nations as we know it will be obsolete; all states will recognize a single, global authority. 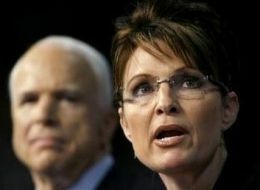 National sovereignty wasnt such a great idea after all." Strobe Talbot, President Clintons Deputy Secretary of State, as quoted in Time, July 20th, l992. "The New World Order will have to be built from the bottom up rather than from the top down...but in the end run around national sovereignty, eroding it piece by piece will accomplish much more than the old fashioned frontal assault." CFR member Richard Gardner, writing in the April l974 issue of the CFRs journal, Foreign Affairs. "My son, be more careful in the observance of the words of the Scribes than in the words of the Torah (Old Testament)." "Those who devote themselves to reading the Bible exercise a certain virtue, but not very much; those who study the Mishnah exercise virtue for which they will receive a reward; those however who take upon themselves to study the Gemara exercise the highest virtue"
Welcome to Christian Wilderness Blog. A resource for vital information concerning Christianity.